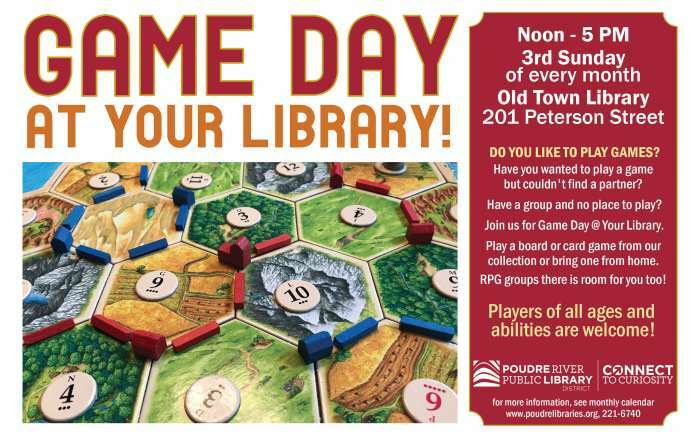 Play tabletop games at Old Town Library. Use one of the board or card games from our collection, or bring one of your own. All ages and abilities welcome.